On the 3rd of may of this year 9KJD-10-2 experimental group’s pupils of the Technological College under KarSTU visited the museum of “The Memory of political repression’s victims” in the village Dolinka of Karaganda oblast. The organizator of the excursion was Kabylbekova Zhanna Kaiyrkenovna. The museum of the memory of political repression’s victims was opened in 2011 by the solution of the Government of Kazakhstan Republic. Exhibits of the museum comprehends the history of Karlag period during 1931 – 1954. Unique documents of condemned of Karlag were exhibited on two floors – letters, diaries, photos. Beginning since 1931 the list of condemned people was introduced. Also another exhibits of the museum on the socle floor made a deep impression on our pupils. The deputy director of Technological College by Karaganda State Technical University Kulniyaz S.A. and the assistant professor Andreeva U.I. visited the regional seminar “Religion, society and safety” which took place in “Bolashak” on April 19, 2012. Organizers of seminar were: The office of internal politics of Karaganda region, non government agency “Centre of social research” and Centre of social-psychological and legal help “Victoria”. The objective of seminar is prevention and warning of ideas of religion extremism among youth. On 7th of March, 2012 in Technological college has passed a remarkable holiday «Beauties with precious soul», which was prepared by students of 9 KJD 09-3к group with curator Nurlanova A.S. The word for a congratulation has been presented to the director of college Kojlybaeva S.A. 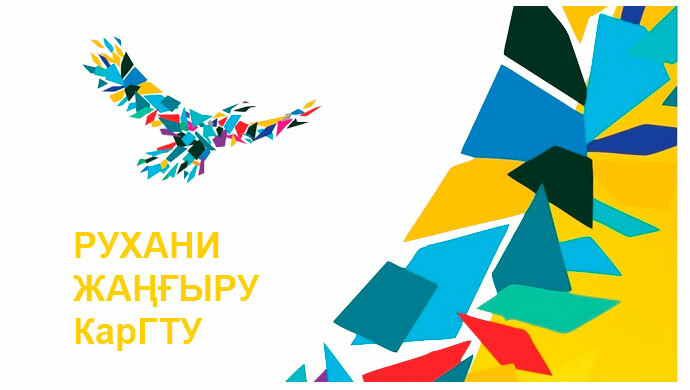 In festival program was sounded songs in Kazakh and Russian languages performed by Syzdykova Zhuldyz, Malshybaj Nazym, Council Erasyl, Nygmatullin Zhajyk, Ospanov Duman, incendiary eastern dance was danced by Kodekova Perizat. Students have played a lottery, leaflets with numbers have been given out to all women, the owner of number should sing a song, dance, to congratulate on a holiday, then to all participants were given prices. Zhumakeev Ajtken has executed kyuj “Adaj”, also children read poems. Holiday’s atmosphere was cheerful, fervent. Children have organized everything very carefully. Anybody in this day didn’t remain without attention! On February, 24, 2012 session of Regional methodical association (RMA) of headmaster assistants on educational work has passed on the basis of Technological college of KarSTU. 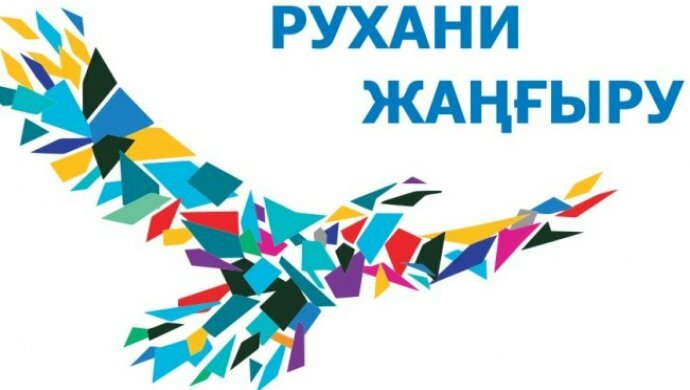 Perfection of methods and forms of educational work, the scientific approach to formation of students’ political consciousness and Kazakhstan patriotism through introduction of model of patriotic education was the purpose of the session. RMA session was opened by a salutary words of the prorector on educational work of KarSTU – Baizhabaginova G.A., the head of Technological college – Koilybayeva S.A. and the head of regional methodical association – Zharikpasova T.Z. Headmaster assistant on educational work of Karaganda fashion college – Degtereva N.V., the deputy director on educational work of KarSU college – Ospanova A.M. made speeches with the reports on “The primary goals and work forms of formation of pupils’ political consciousness and Kazakhstan patriotism”. Deputy director on educational work – Kulniyaz S.A. made report on theme “Formation of moral and patriotic qualities of pupils of Technological college through model of patriotic education on the example of famous people”. 2) “We are heritage of the past – we are hope of the future” – curator Levashov I.S. 3) “Assembly of people of Kazakhstan – unique institute of international and confessional tolerance” – curator Khamitova G.S. All curator hours have been discussed. Headmaster assistants on educational work stated words of gratitude to college administration for interesting and substantial Regional methodical association session. Programs SIFE on the basis of a boarding school for children hard of hearing. Тechnological college became the participant of social program SIFE which is engaged in the help to socially wounded levels of population in 2010 . Under the care of college there is a boarding school for poorly hearing children. Every Tuesday 2 groups forming a team «Big heart», visit a boarding school for psychological and creative work with children of 7 and 8 classes. To pupils of a boarding school not only help to adapt psychologically in a teenage society of area, but also learn to work with the advanced computer programs, the Internet, to make sites, to colloquial English language, and also creatively to prove in various competitions, manufacturing of collages and presentations about itself. The director, the psychologist, the social teacher, the senior curator, the teacher of chemistry and English language, pupils of 1 and 2 courses of Technological college, and also students enter into a line-up 1 and 2 courses of KarGTU. In a boarding school to a command are always glad, meet as old kind friends, participants of the program meet pupils and out of a boarding school: go on a skating rink, correspond on the Internet, visit a cinema. L.N.Tolstoy has told: «There is no greatness there where there is no simplicity, good and truth» and children from a command «Big heart» to that acknowledgement – without demanding anything in exchange. Giving the best human impulses to pupils from a boarding school. They show the simplicity, kindly and truth, becoming really great people! 3 Within the limits of realization of legal education Council about preventive maintenance of offenses into which have entered the director of college, the deputy the director for educational work, the senior curator, the psychologist, local policeman ГДН, the councilor of aksakals, the chairman of a proclod, the chairman of trade union «Zhas Orda» has been generated. For the decision of problems of self-management in college new structure has been generated, Position about Starostate is signed and the plan of work for 2010-2011 is developed. With support of the trade-union organization «Zhas Orda» in college began to operate with the trade-union organization of pupils of TC, led by the chairman of a studying 1 course Alzhanovoj Gallia. On legal education by the teacher of college Kabylbekovoj Z.K. out-of-class action «Deviant behavior of youth» was carried out. Once in two months preventive talks with inspector ГДН Dubrovskoj T.V. to which are invited not only the pupils consisting on account ГДН, but also all representatives of college of 1.2 and 3 courses are given. 4. Within the limits of direction realization on education of a healthy way of life in college Day of Health, Games «Vivacity and health» on various command and game sports were spent: football, basketball, volleyball, table tennis, struggle, chess, drafts.